Fall 2014 Field Notes, sort of revealed. Can’t wait to get my subscription package. 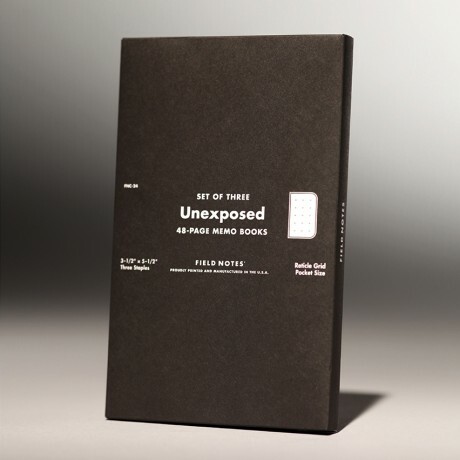 FIELD NOTES COLORS: UNEXPOSED EDITION.